Camping is the cheapest outing with your family. You can do it outside your home or find the nearest camping place. 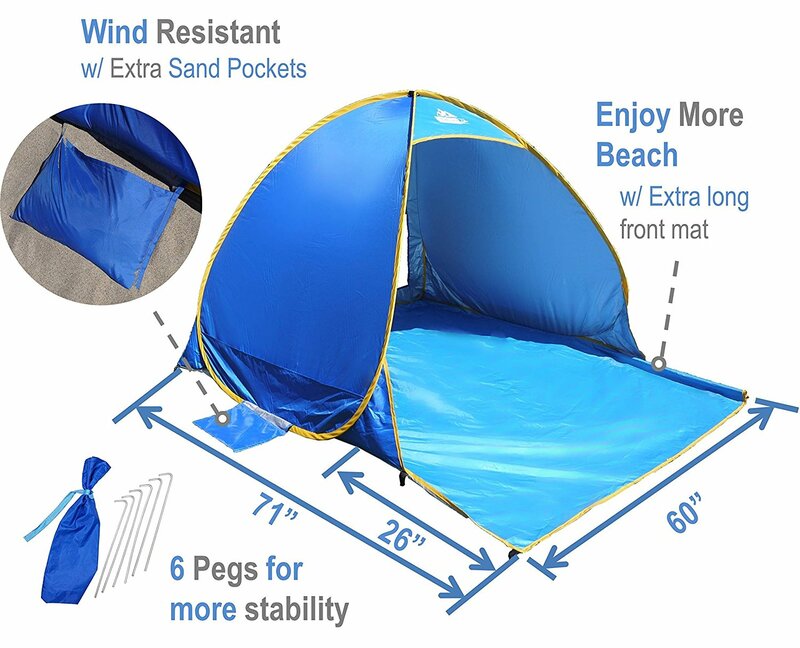 Let the kids help you in setting up the tent. Make it fun, make it a big adventure with them. How about joining our giveaway, today? 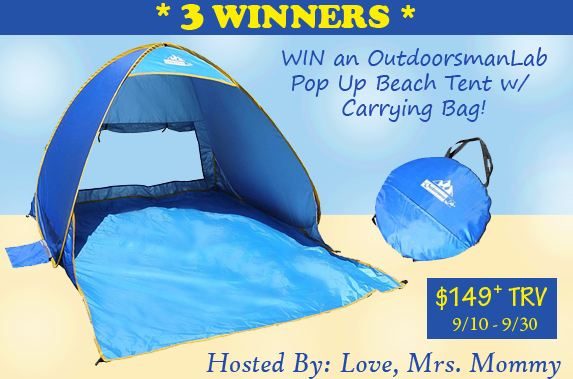 Be one of the 3 winners of an Outdoor Pop Up Beach tent with carrying bag. Come on join the fun for this giveaway!